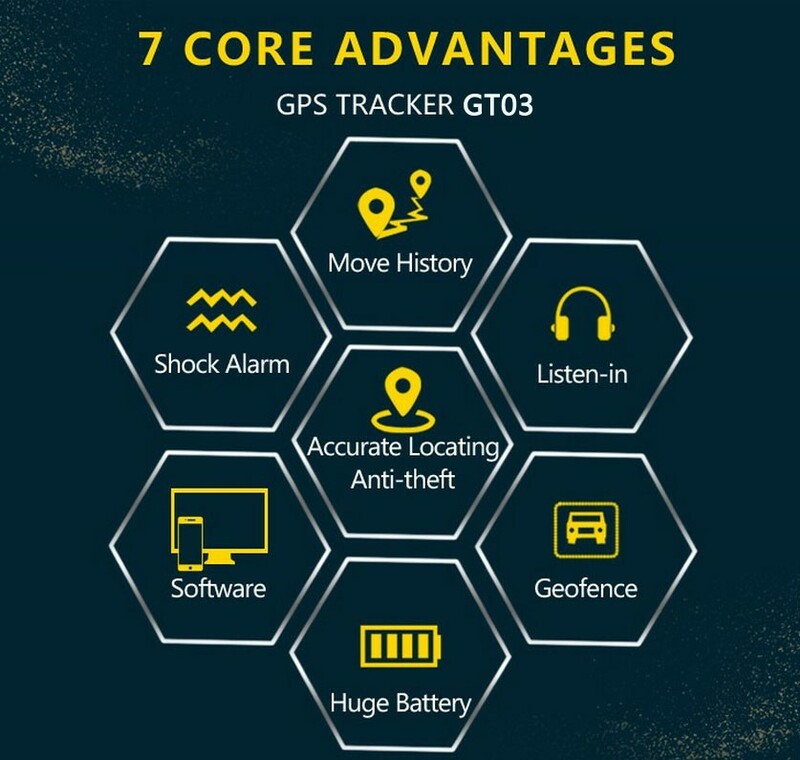 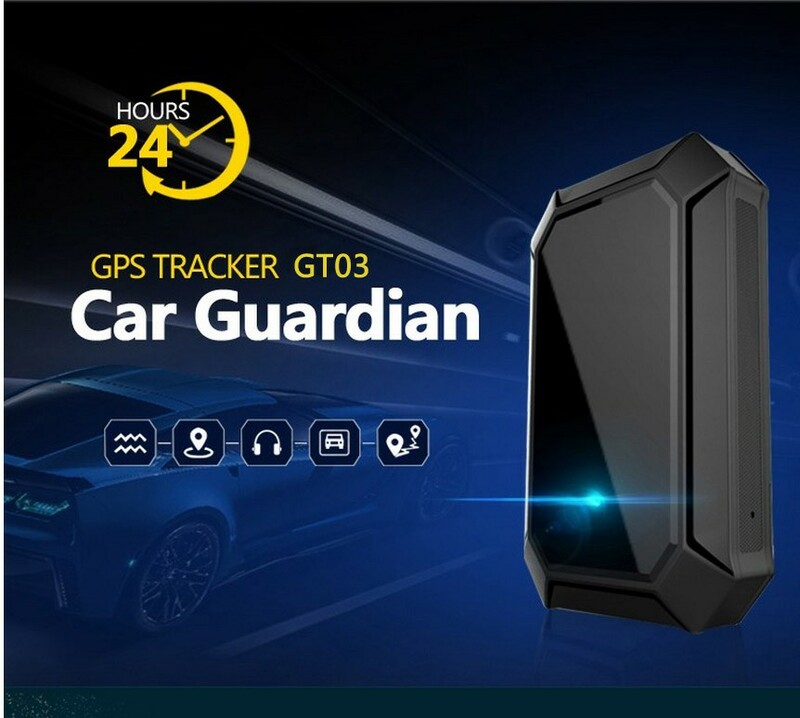 GPS Fleet Management,real time gps tracker for car,YUEBIZ GPS Tracker offers various vehicle GPS tracker for anti-theft, fleet management, real-time tracking. 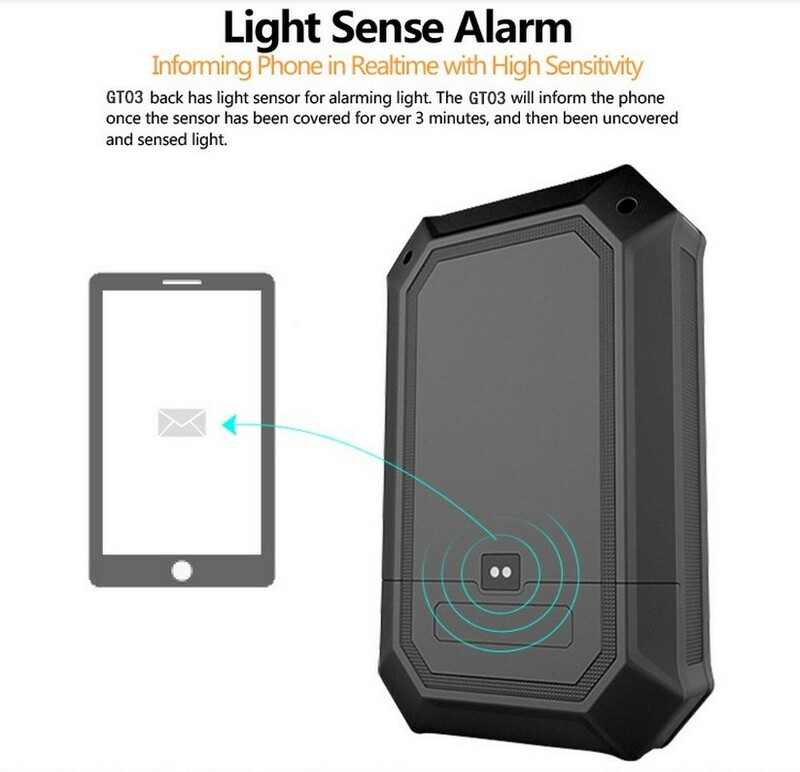 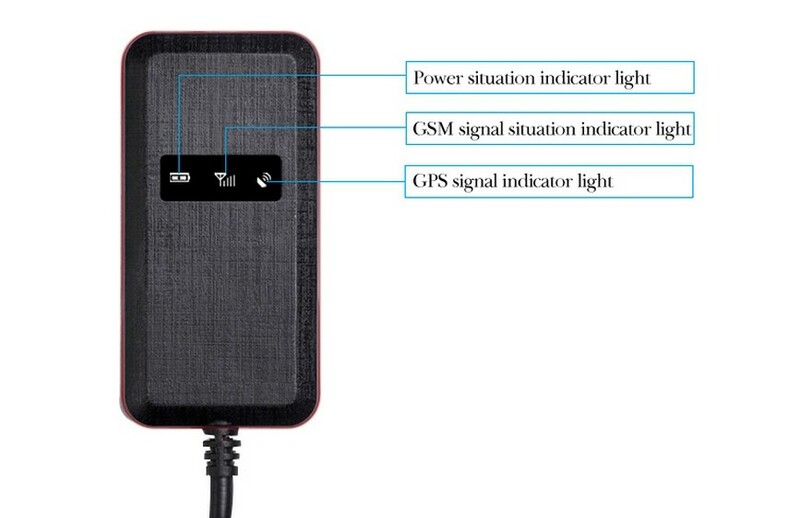 15,SOS alarm button for emergency call. 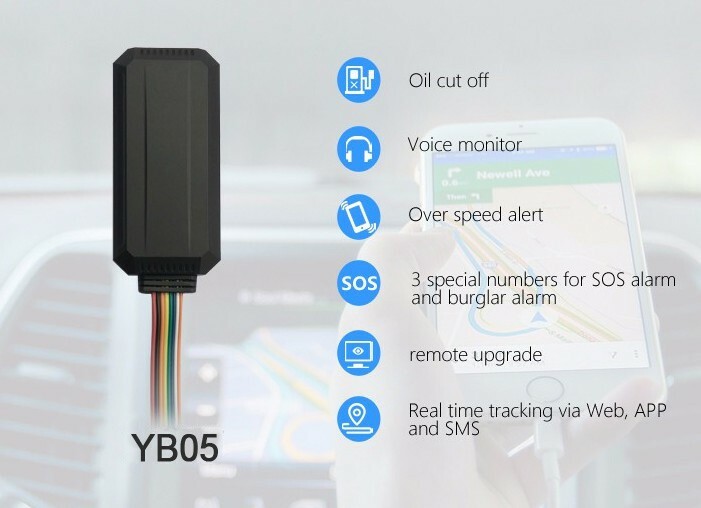 Yuebiz Technology is A leading designer and manufacturer of professional GPS tracker and wireless communications equipment, is dedicated to bringing reliable products and customized solutions to clients across the world. 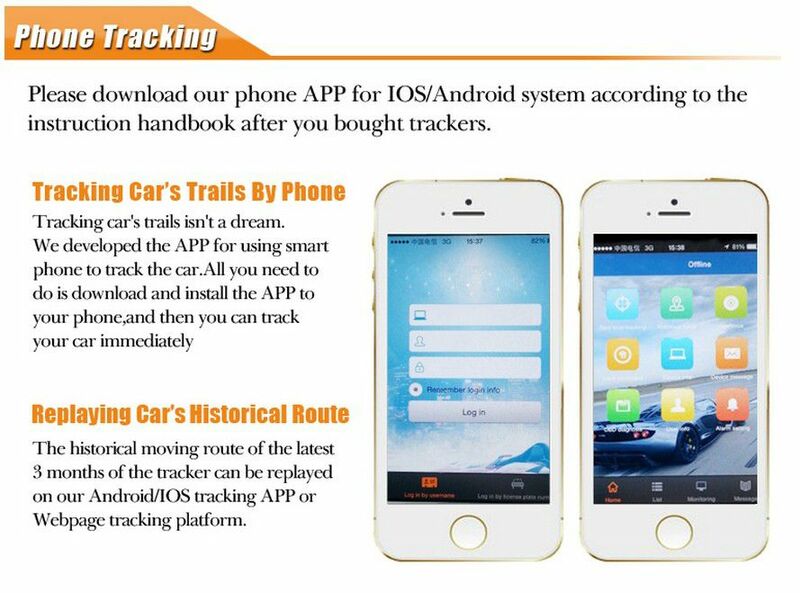 Track Your Car any where any time,Good price,Good quality,Good support. 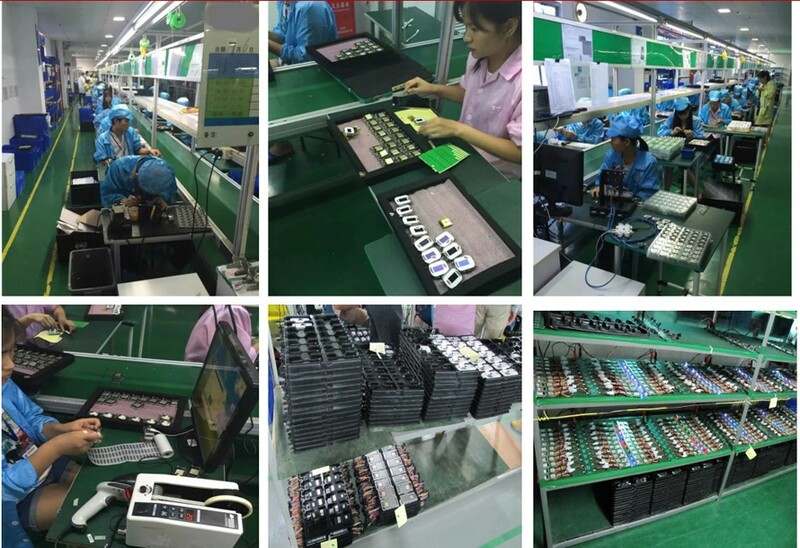 Any feedback is highly appreciated,waiting your early reply,we will try to serve you best!contact us now. 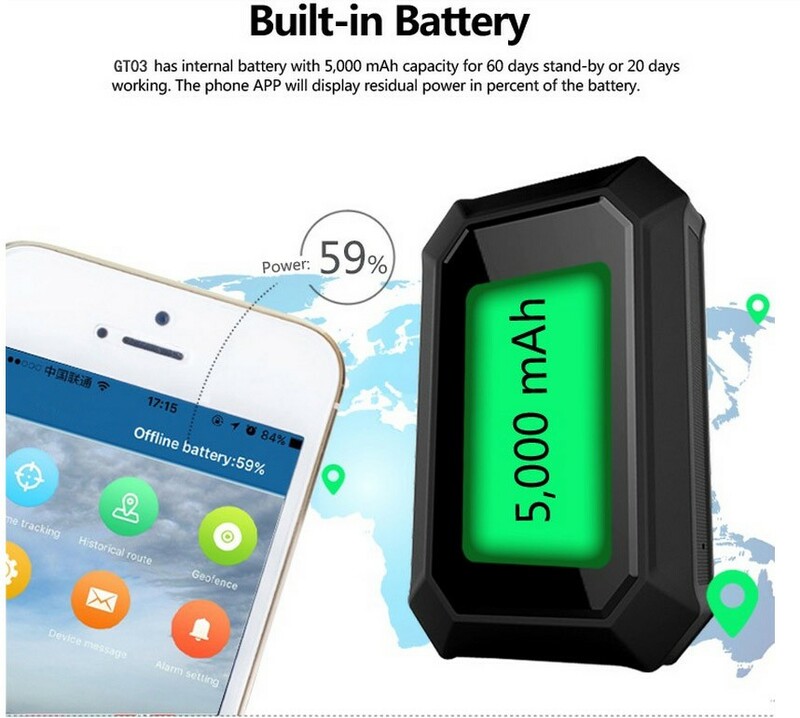 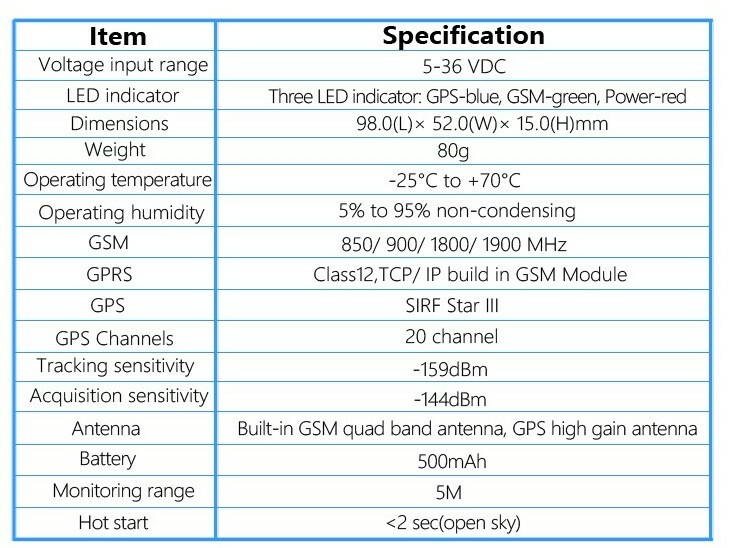 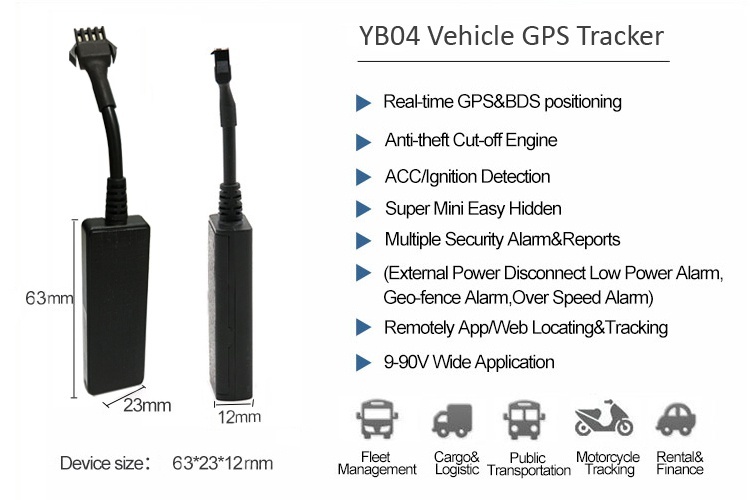 Yuebiz Technology Co., Ltd is a leading designer and manufacturer of professional GPS tracker and wireless communications equipment, is dedicated to bringing reliable products and customized solutions to clients across the world. 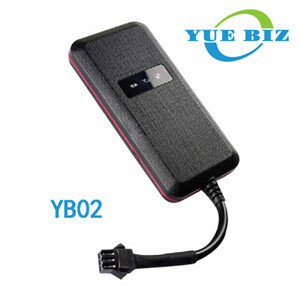 YUEBIZ GPS Tracker offers various vehicle GPS tracker for anti-theft, fleet management, real-time tracking. 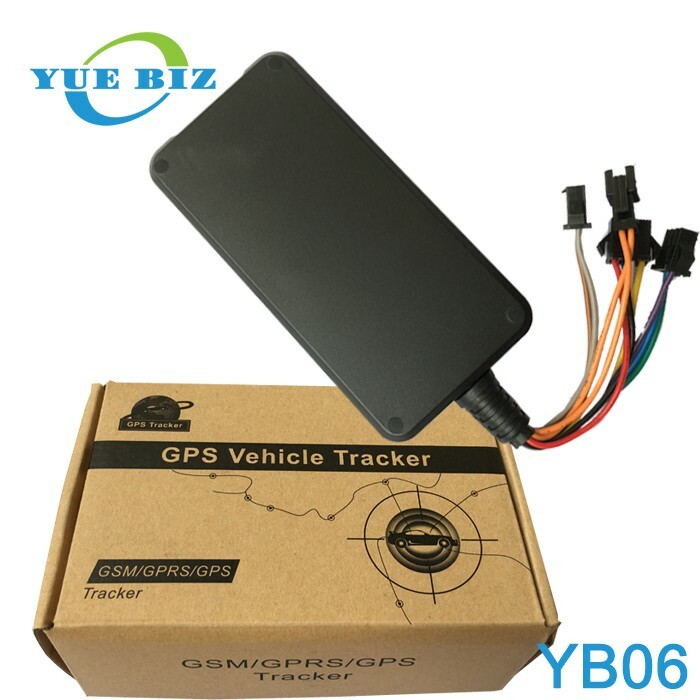 YUEBIZ GPS Tracker offers GPS Personal,Asset Tracker,Automatics Vehicle Locator,Heavy Equipment Tracker&Monitor,GPS tracking platform. 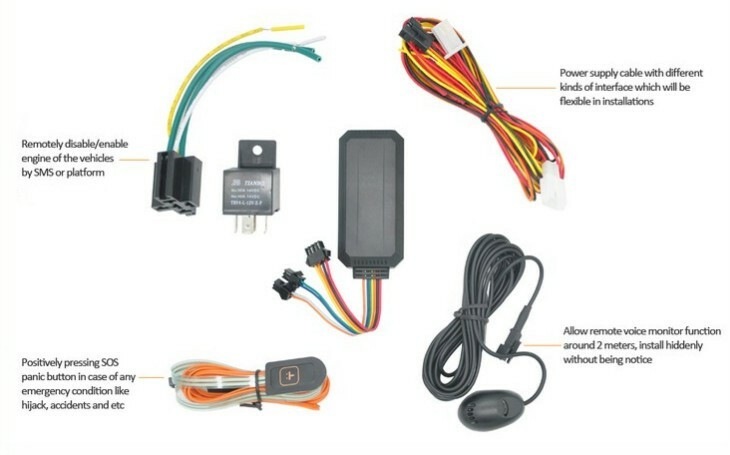 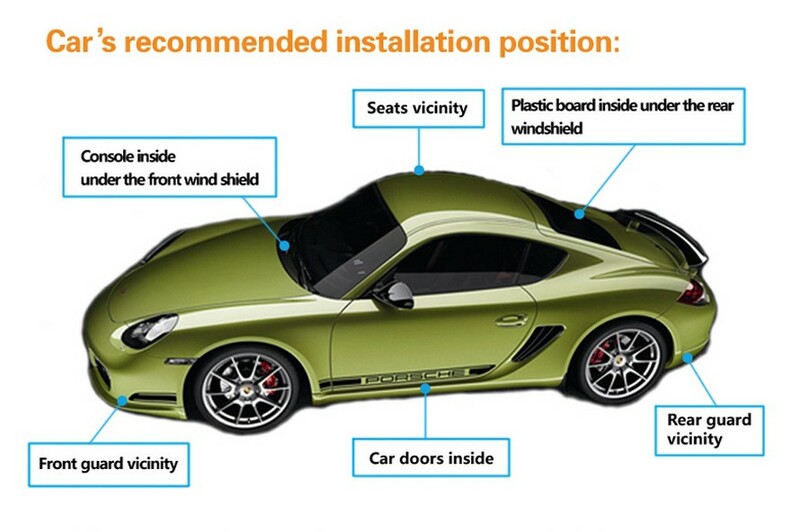 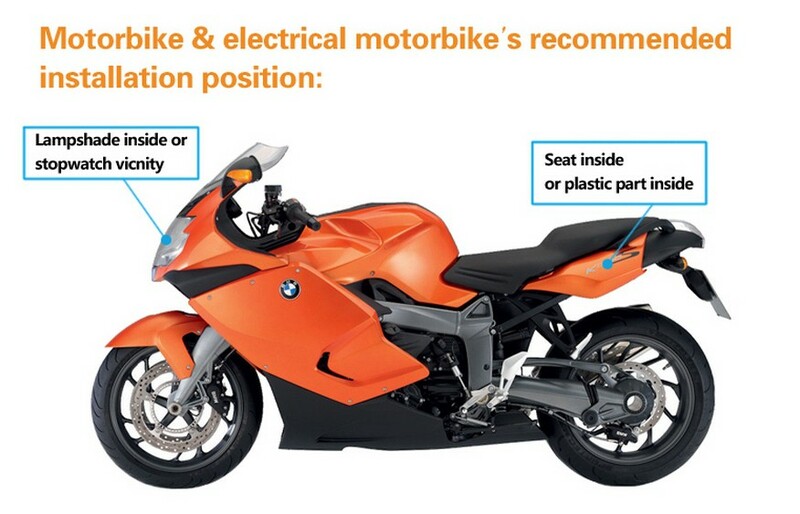 -Vehicle: Motorcycle, electrocar, car etc. 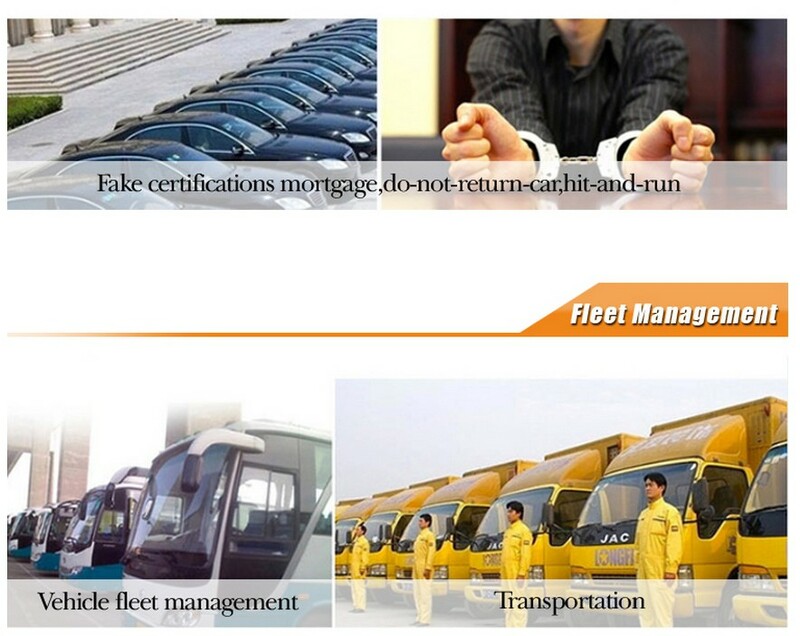 -Industry: Fleet management, car rental, transportation etc. 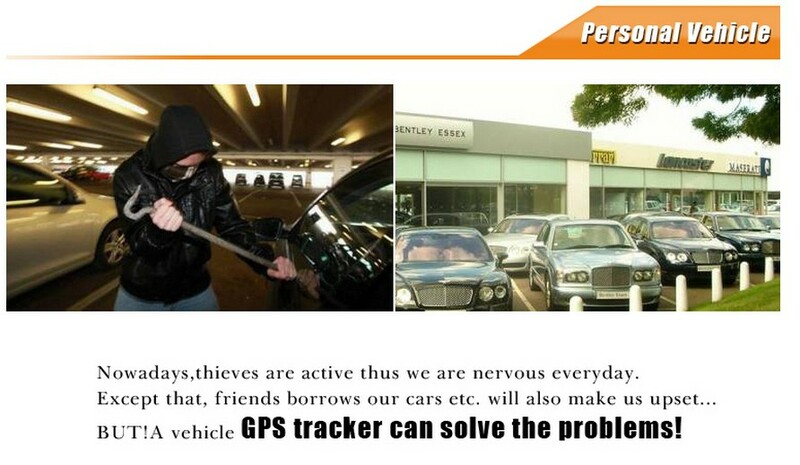 -Asset: Luggage, safe case, bag etc. 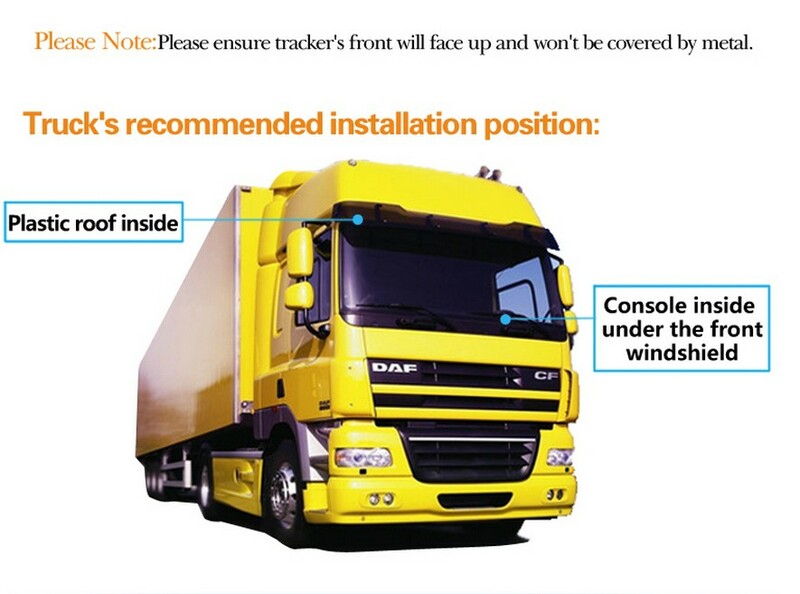 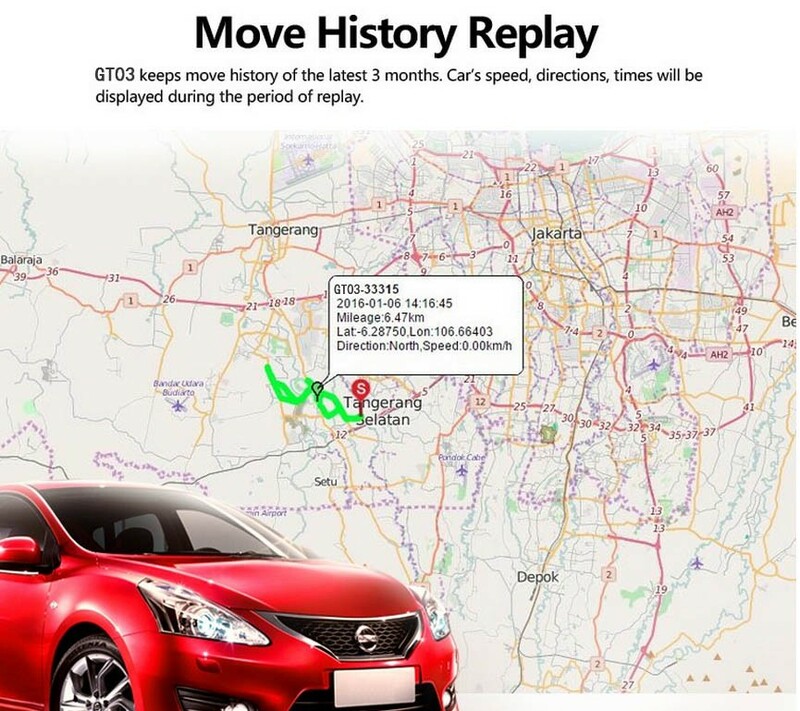 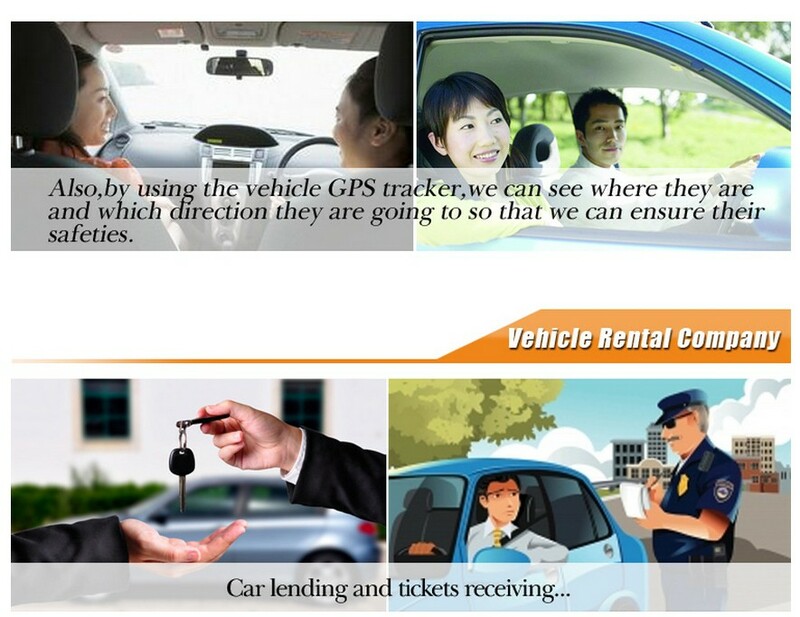 -Circumstances: Checking the moving route of family car, tracking the car which was lent or stolen, monitoring the government cars which is using for private purposes etc. 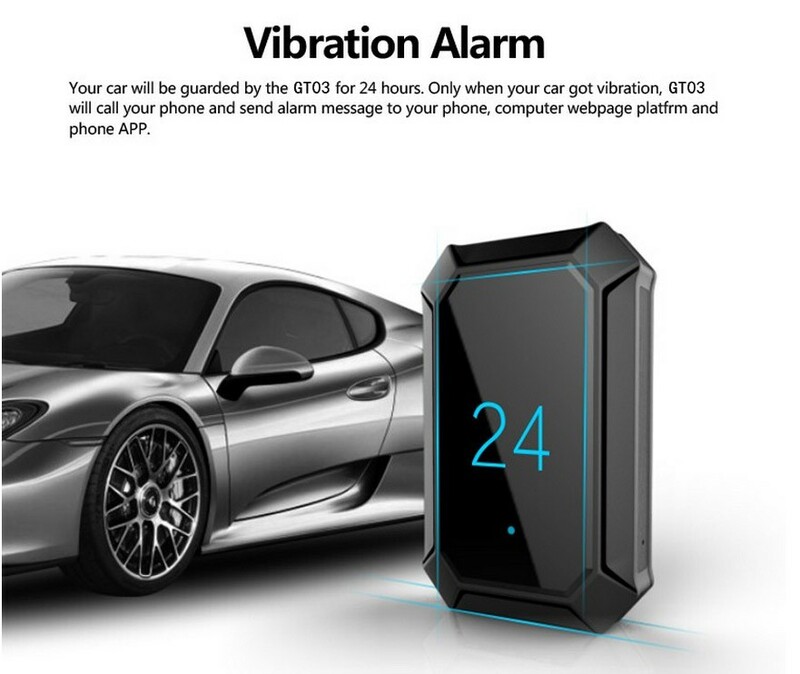 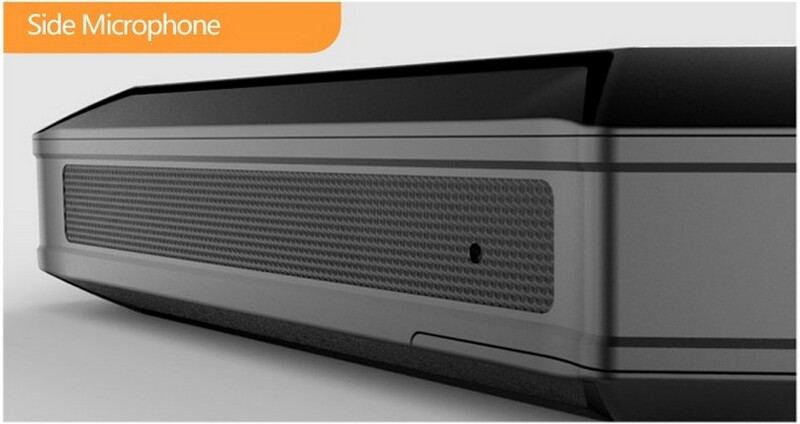 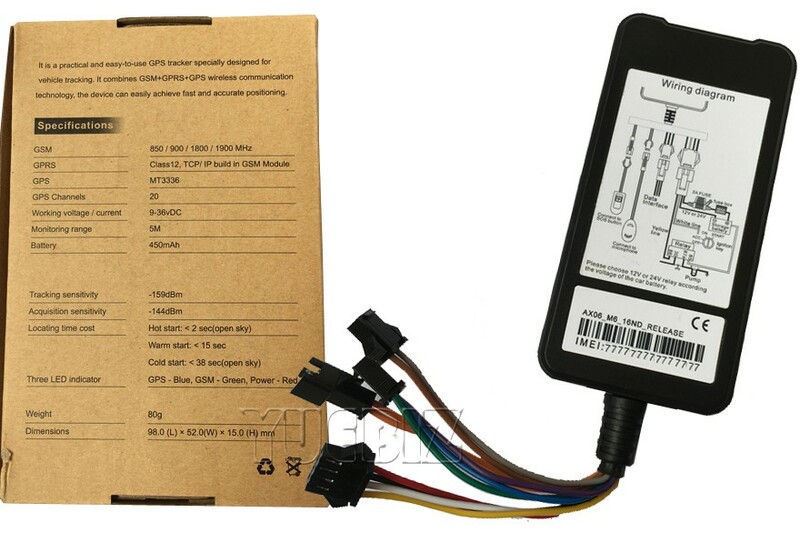 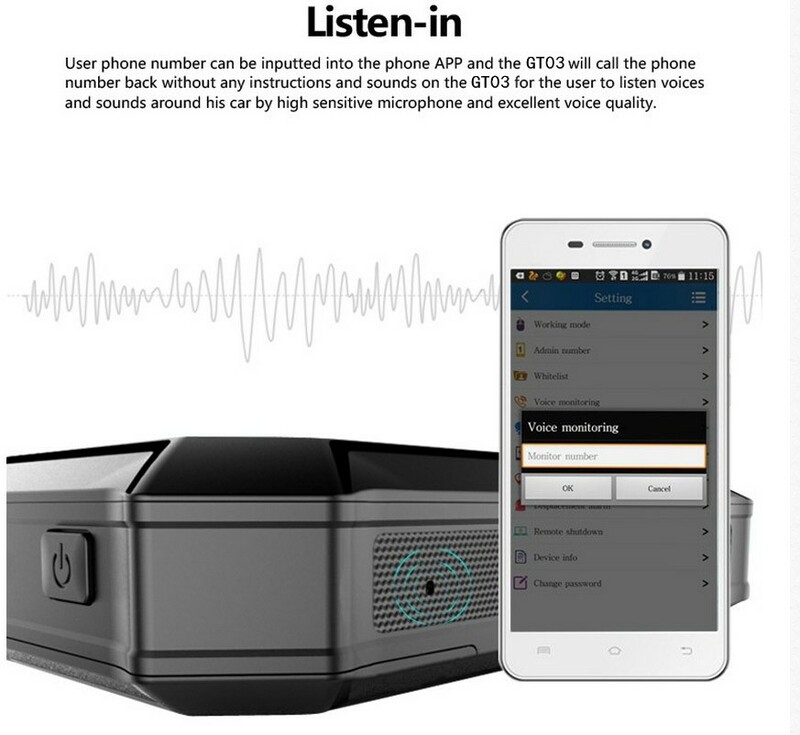 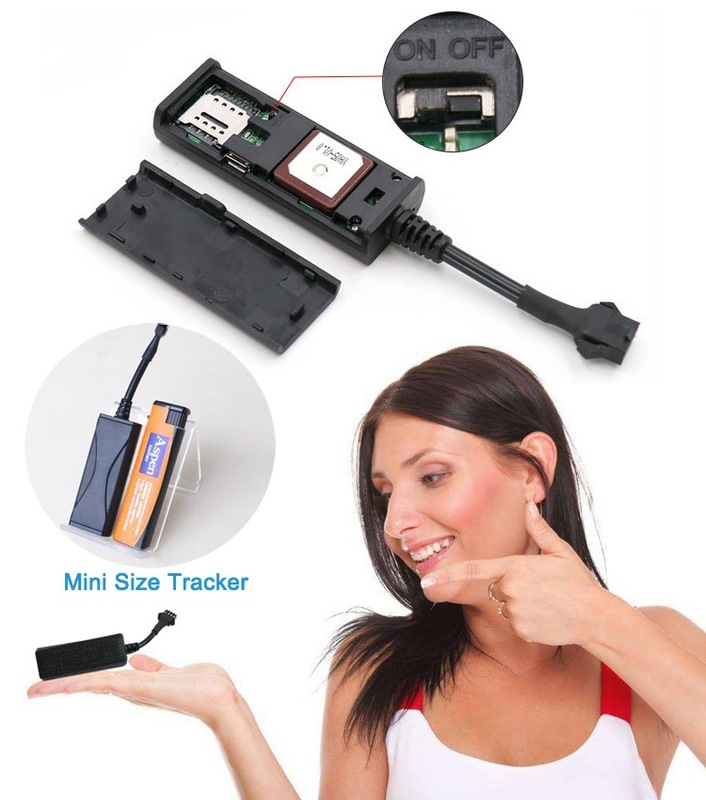 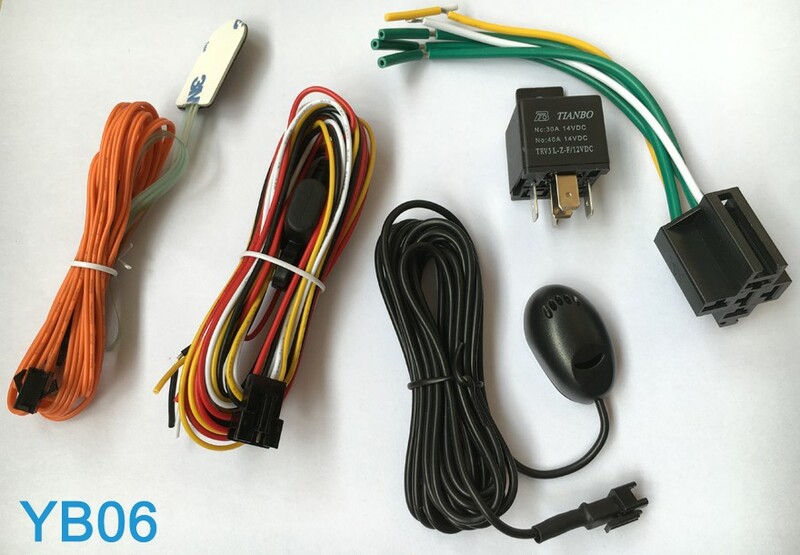 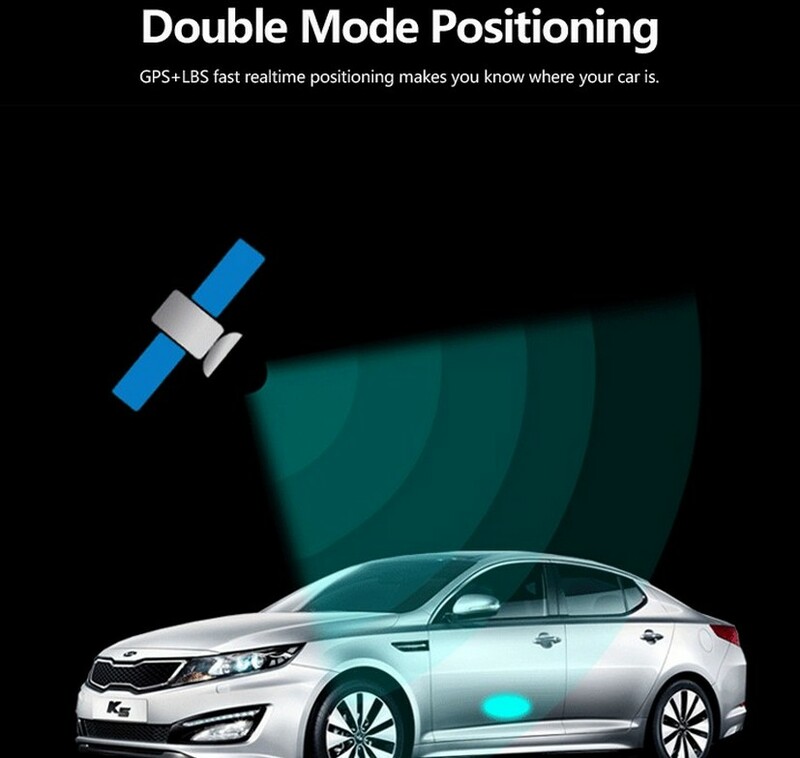 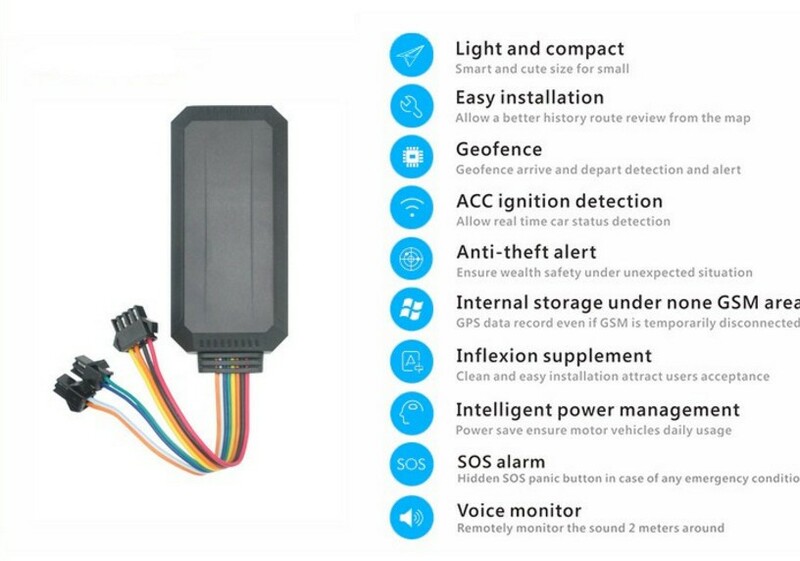 Track Your Car any where any time,Voice Monitoring,Good price,Good quality,Good support. 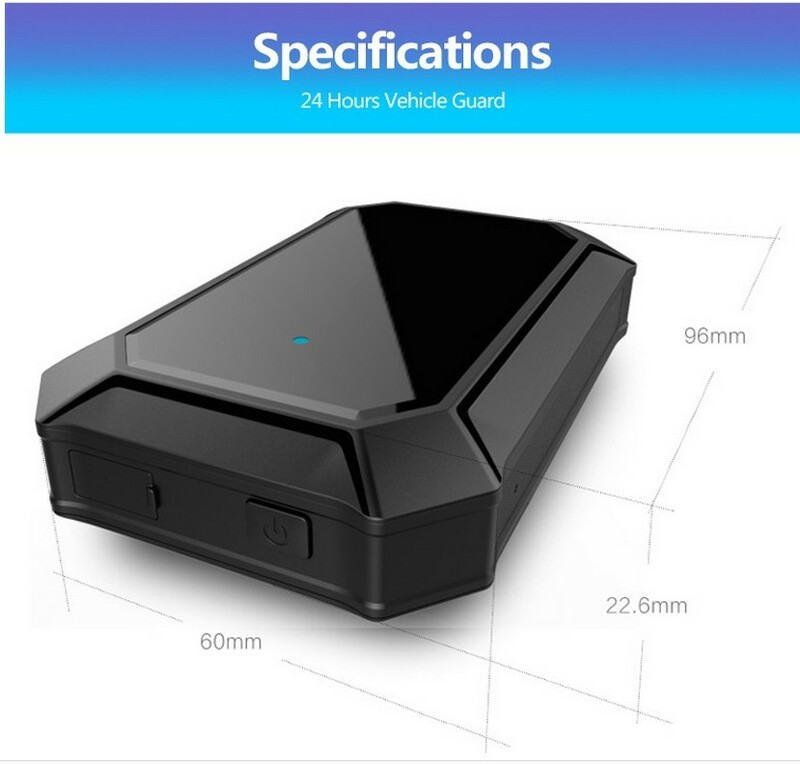 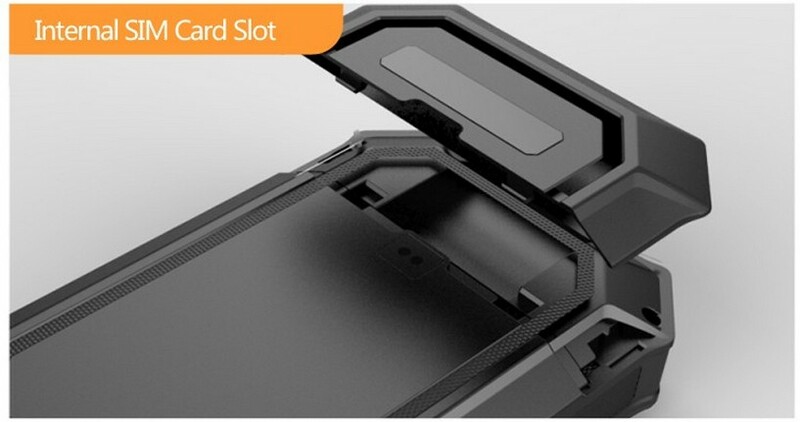 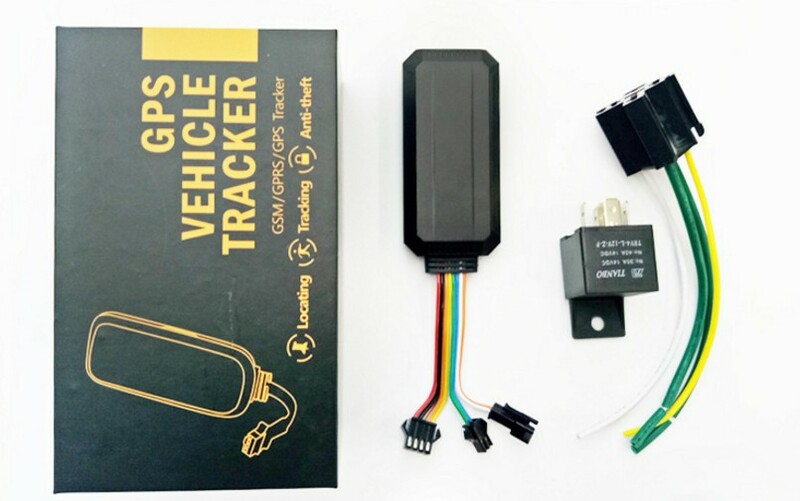 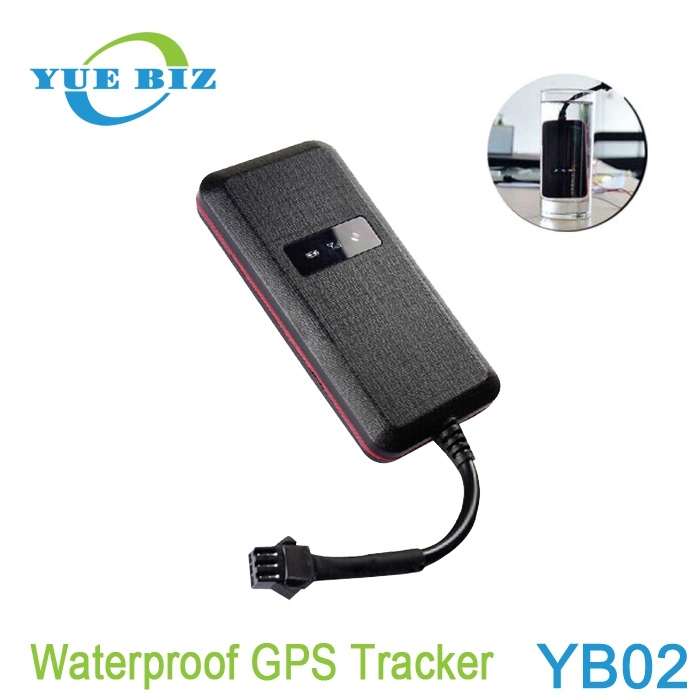 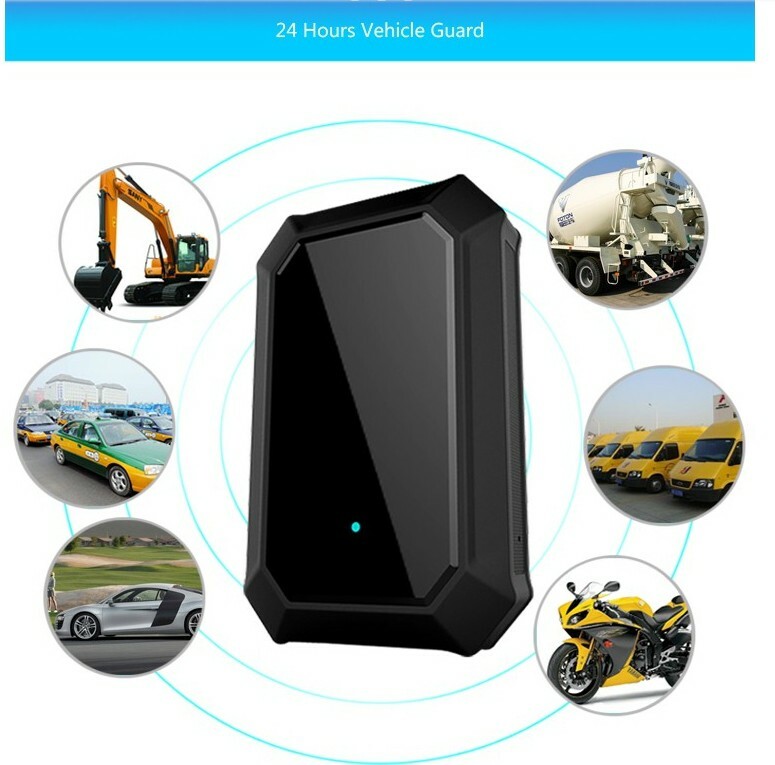 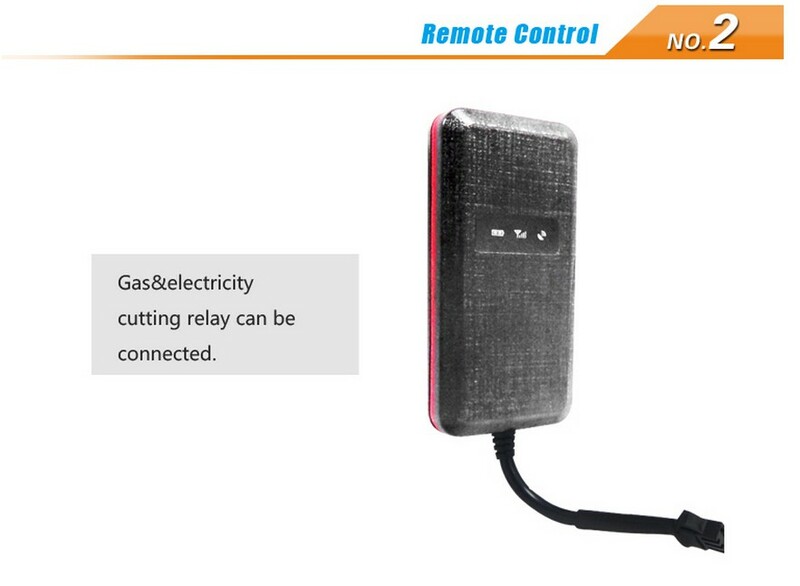 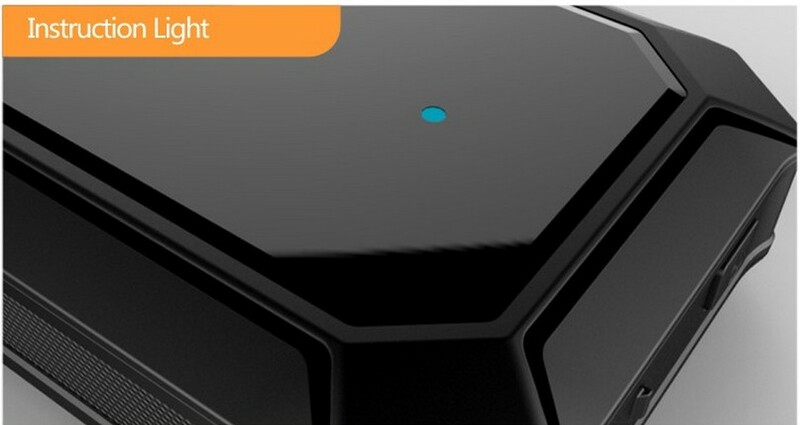 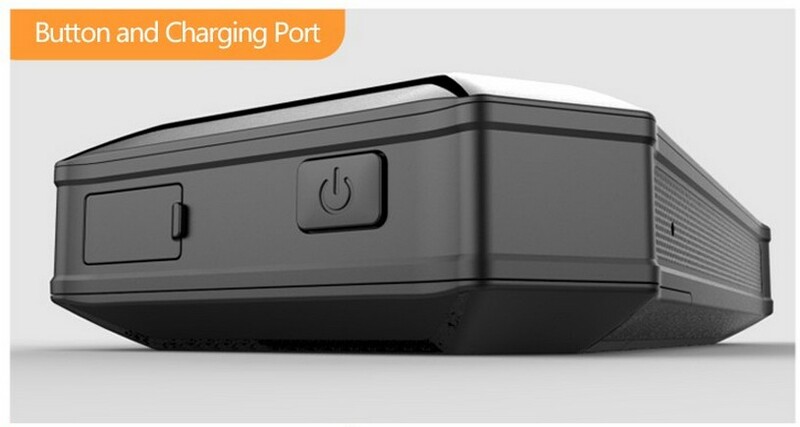 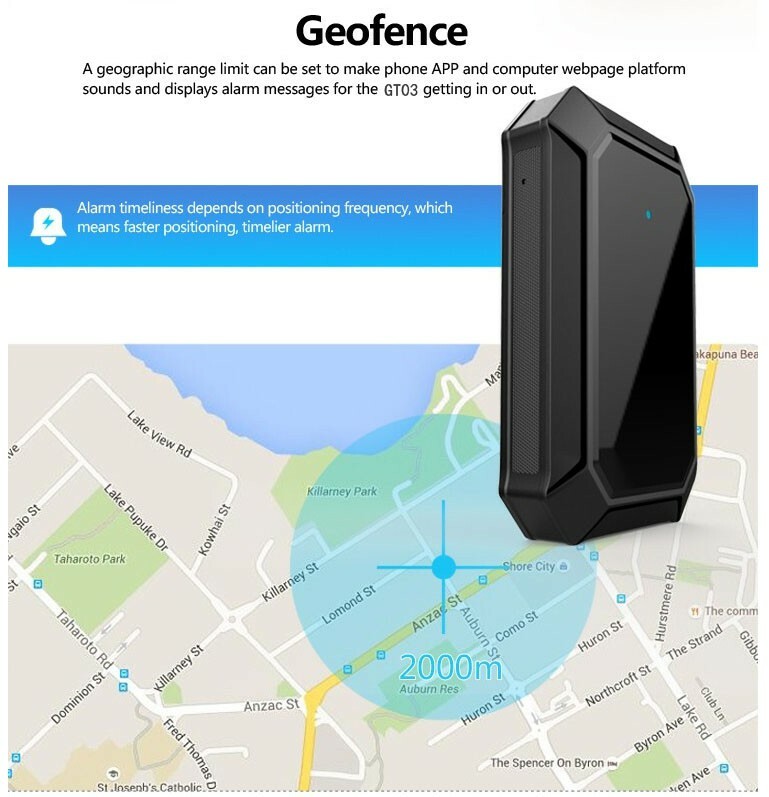 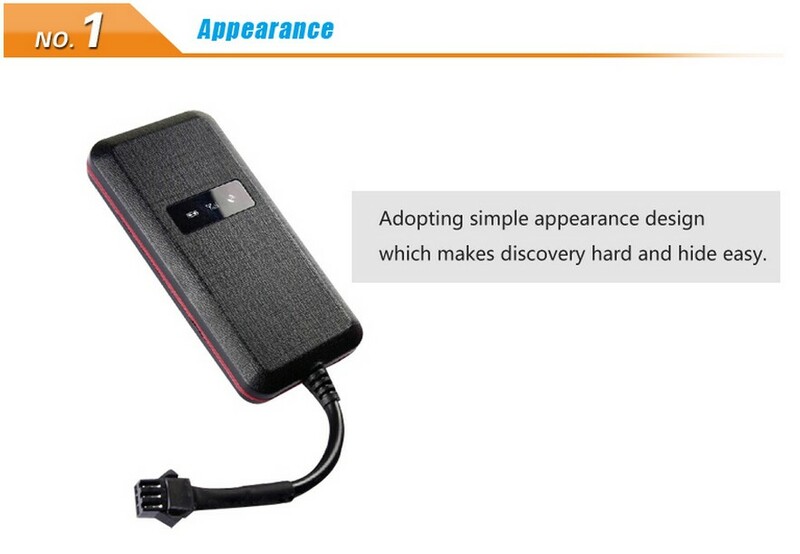 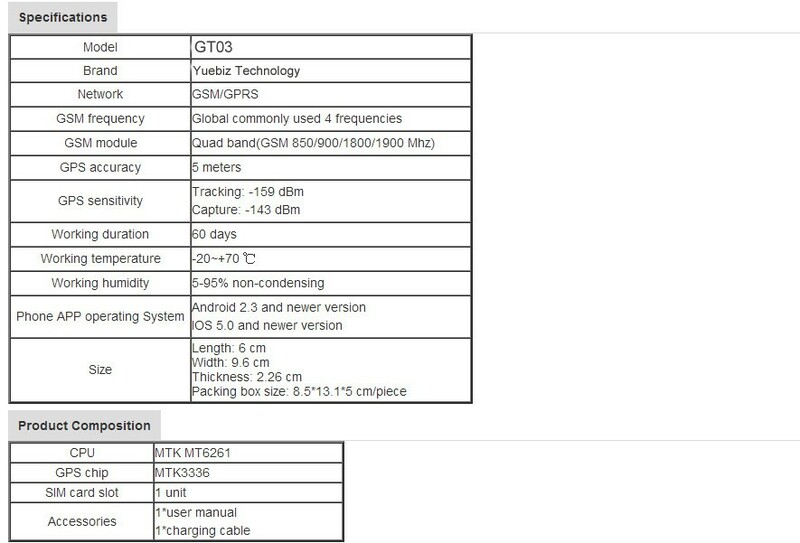 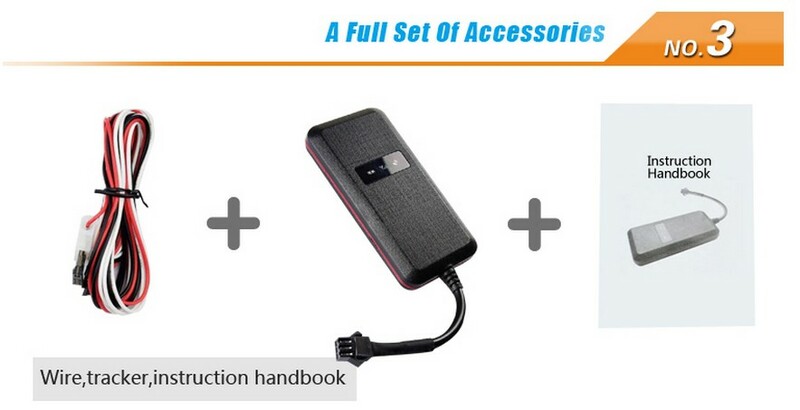 Waterproof GPS vehicle Tracker Car Black Box,Yuebiz Technology Co., Ltd is a leading designer and manufacturer of professional GPS tracker and wireless communications equipment, is dedicated to bringing reliable products and customized solutions to clients across the world. 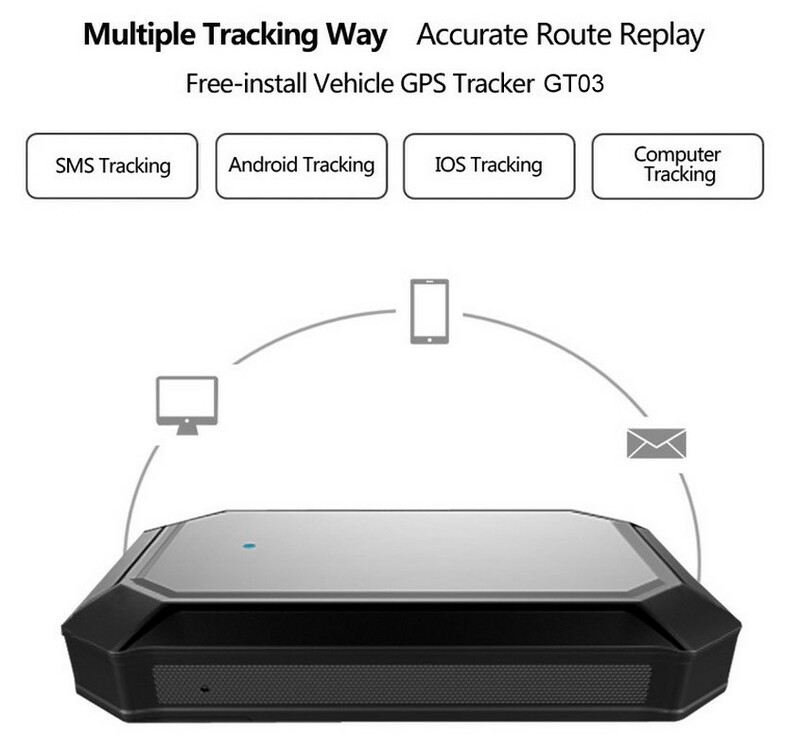 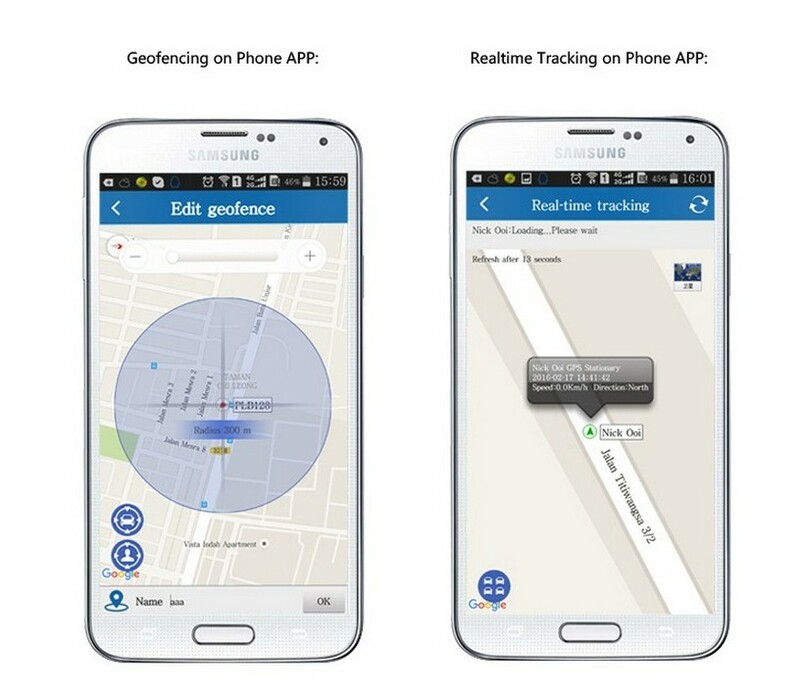 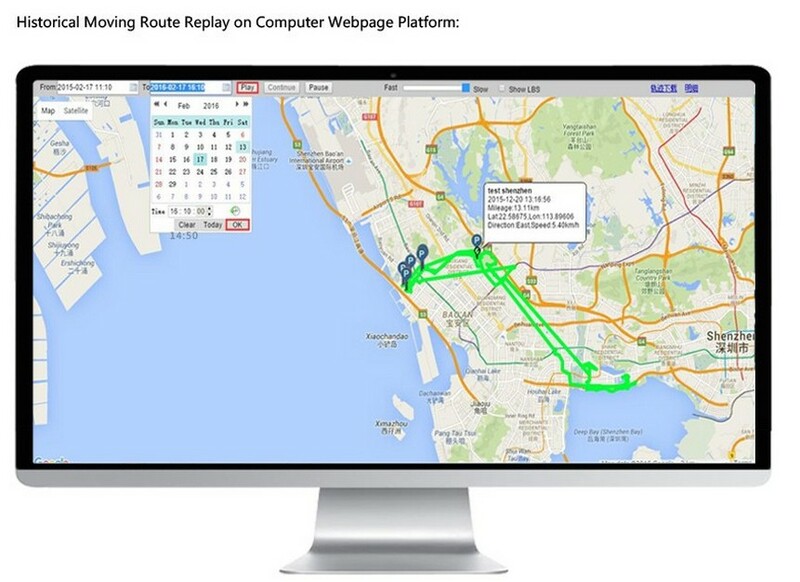 1,Real time tracking by Android&IOS APP,and PC also. 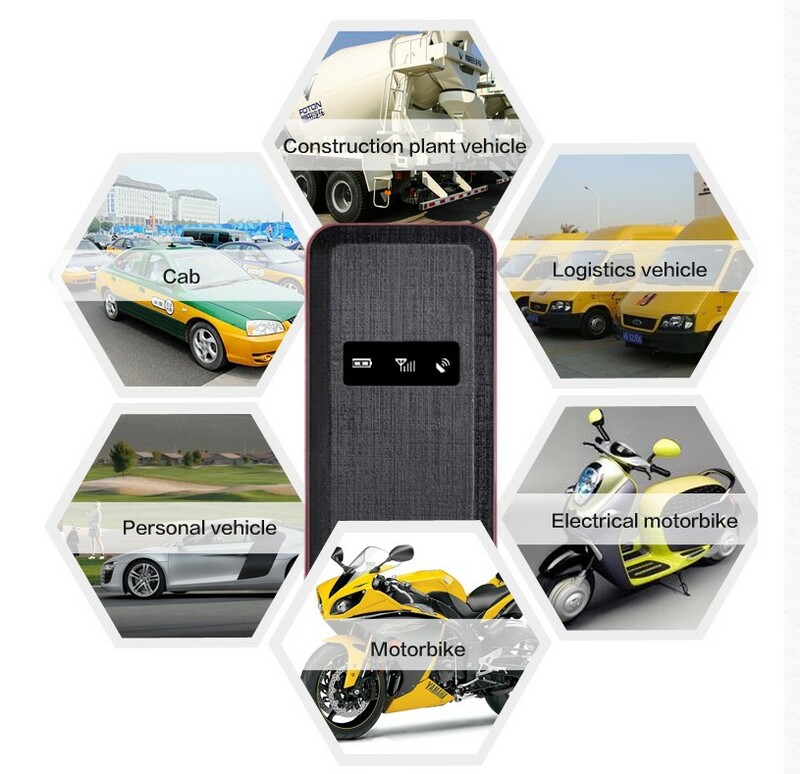 8 Various work modes: rapid positioning,standard positioning and save electricity positioning.